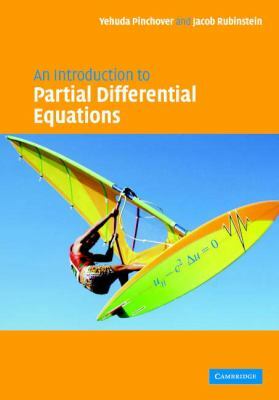 The authors present a complete introduction to partial differential equations. The textbook aimed at students of mathematics, physics and engineering.Rubinstein, Jacob is the author of 'Introduction To Partial Differential Equations', published 2005 under ISBN 9780521848862 and ISBN 0521848865. Loading marketplace prices 1 copies from $86.11 How does the rental process work?